Welcome to the Arborist Alliance Blog! Introducing the Arborist Alliance Blog! Established in 2007, Arborist Alliance offers complete tree services to the Denver-metro area. 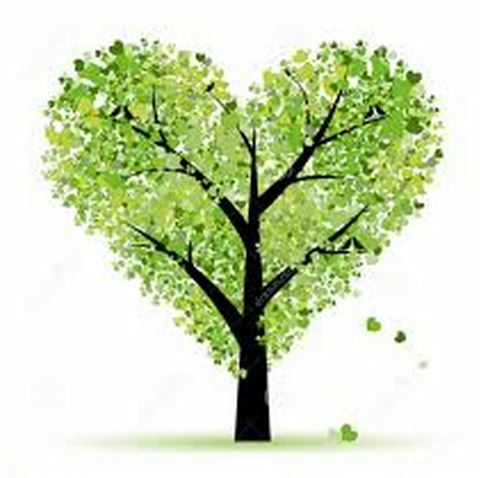 As true tree lovers at heart, we are committed to the life of trees and doing what we can to help them grow and live so we can enjoy them for years to come. Stay tuned for more blogs on everything tree and shrub related from our certified arborist team members.